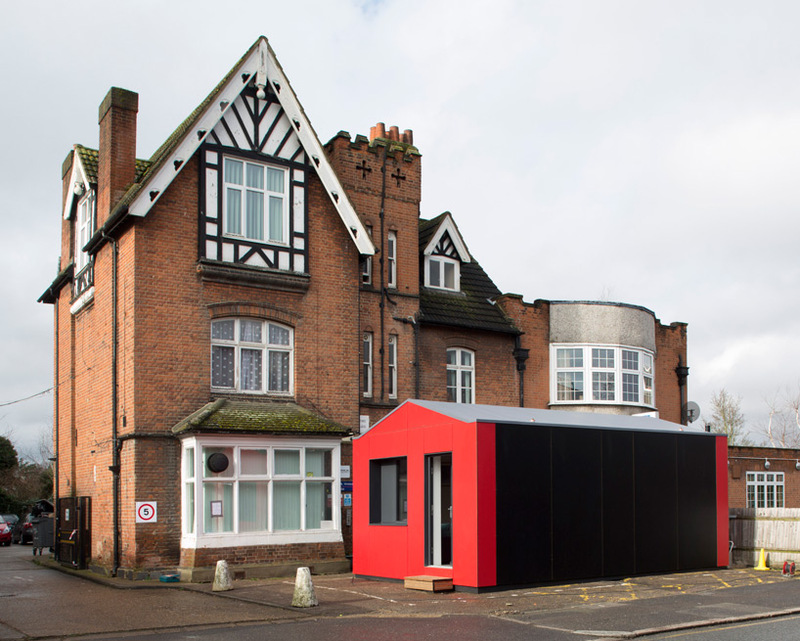 working with london south west’s YMCA, rogers stirk harbour + partners has developed a economical and innovative housing solution entitled the ‘Y:cube’. the scheme provides self-contained and affordable accommodation for those looking to get a foot on the property ladder or unable to pay the ever increasing costs of rent. 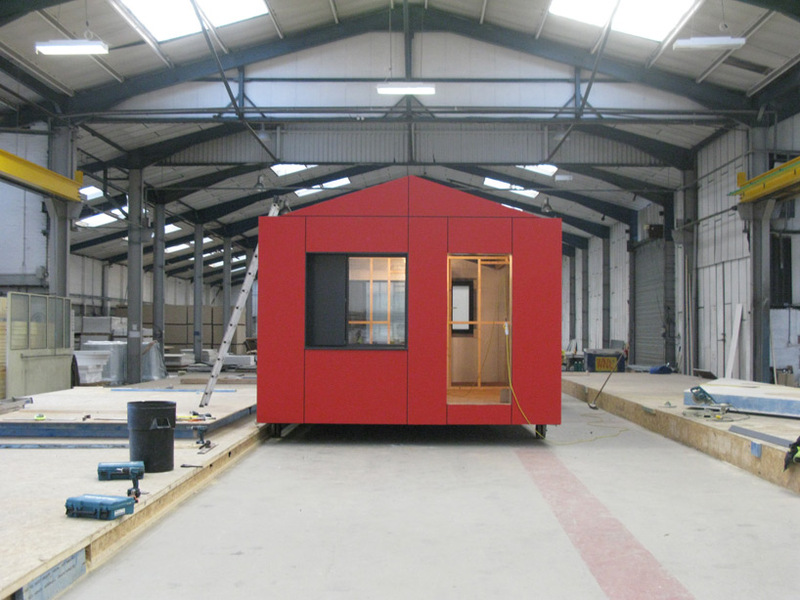 the off-site construction system, designed in collaboration with construction suppliers SIG, offers high quality living that can be assembled more quickly, and more cheaply, than through using traditional building methods. the modular solution also allows the units to be arranged in a variety of ways, stacked vertically or positioned laterally, making it completely adaptable to the size and space available. 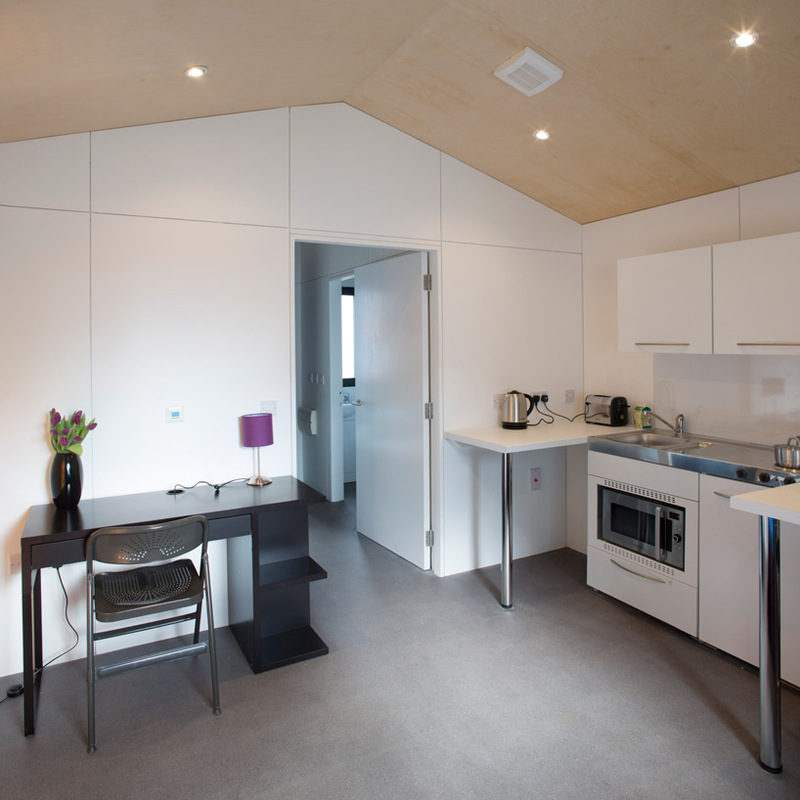 each unit is constructed from high quality, eco-efficient materials (primarily renewable timber), creating well insulated dwellings that require little or no heating, even during winter months. this presents further valuable savings as the cost of energy rises. 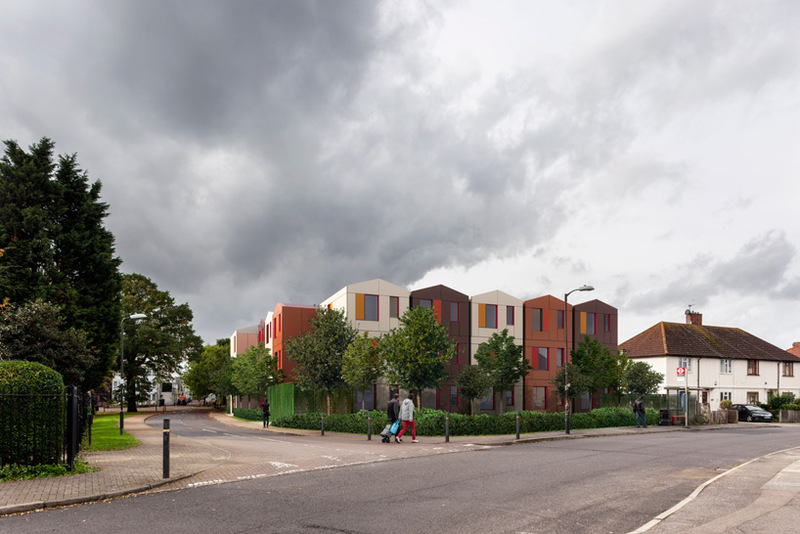 it is hoped that the first Y:cube housing scheme could open by the end of 2014, providing 36 homes for local people in need of accommodation. 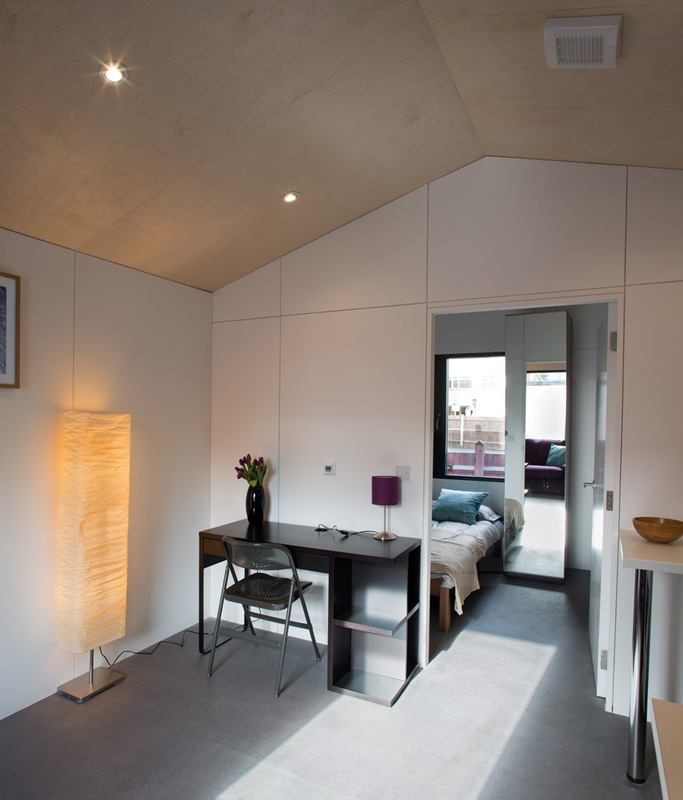 ‘the Y:cube delivers generous space, exceptional insulation, daylight and acoustics. 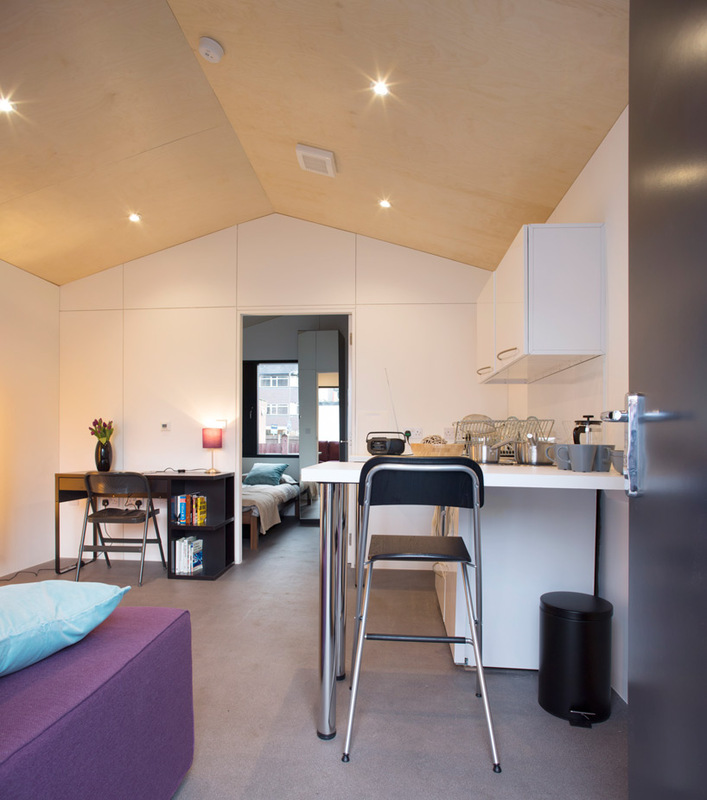 we believe it holds many answers for well-designed and sustainable urban living and this approach of delivering fully kitted-out units could change the way we think about our housing into the future. 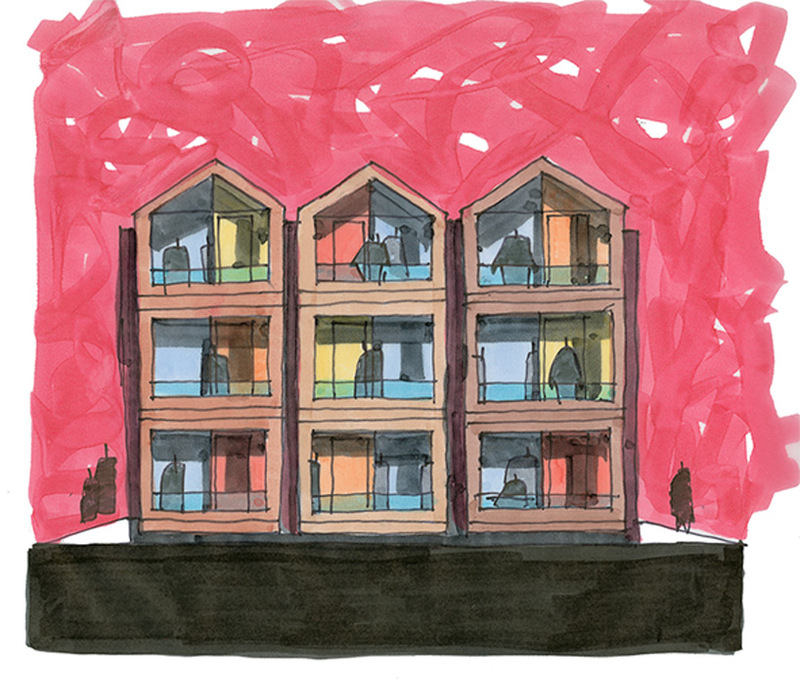 we look forward to working with the YMCA to help create homes for those most in need,’ commented ivan harbour, senior partner at rogers stirk harbour + partners. 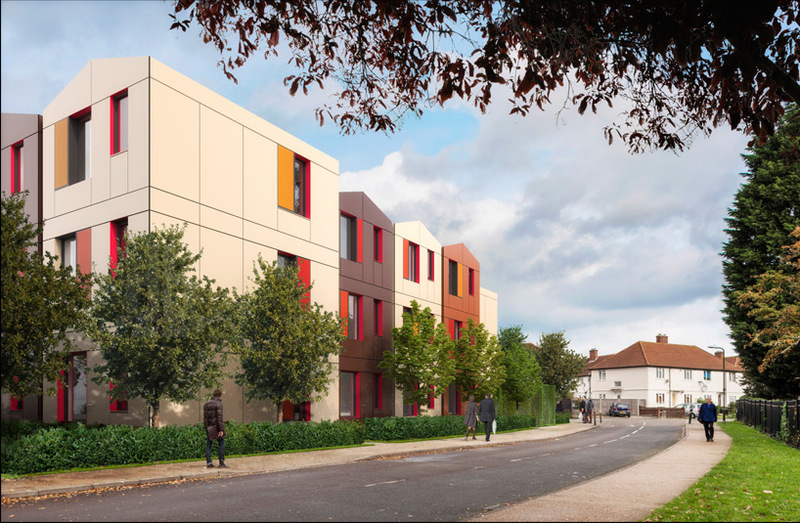 ‘we believe Y:cube presents a significant opportunity to deliver genuinely affordable housing to meet the increasing housing demand in london that is not only affordable to rent but with the added benefit of low utility bills. the demand for affordable housing is significantly outstripping supply and the city desperately needs to find a solution which can enable young people to secure a place to call their own, while working and saving for a deposit and their next step towards independent living,’ explained andy redfearn, director of housing & development of YMCA london south west.